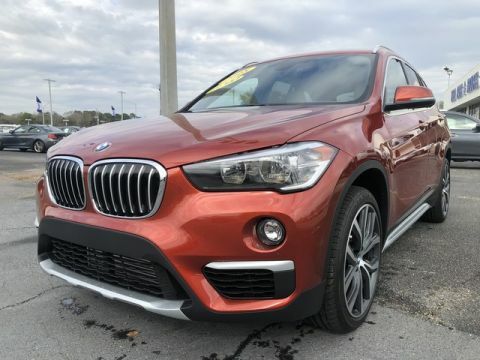 We are excited to offer this 2018 BMW X1. 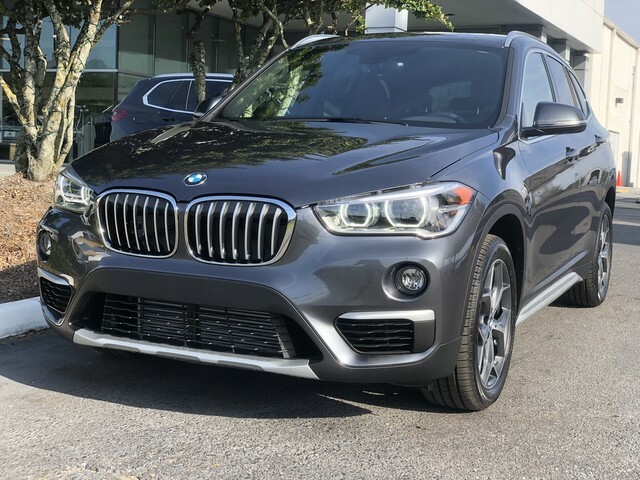 This BMW includes: CONVENIENCE PACKAGE MINERAL GRAY METALLIC HEATED FRONT SEATS PREMIUM PACKAGE MOCHA, DAKOTA LEATHER UPHOLSTERY *Note - For third party subscriptions or services, please contact the dealer for more information. 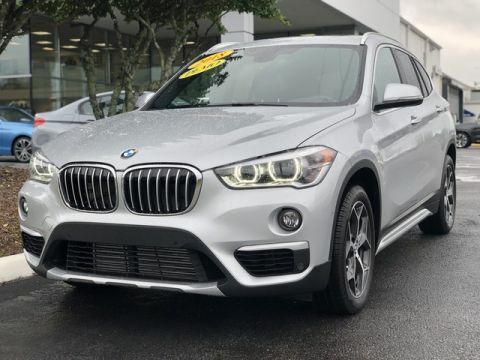 * As a compact SUV, this vehicle packs all the performance of a full-size into a package that easily navigates the urban terrain. 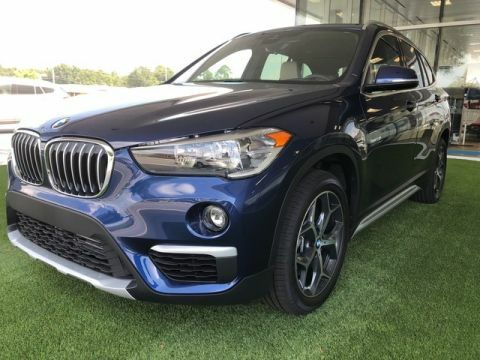 Outstanding fuel economy and sleek styling are two great reasons to consider this BMW X1. This is about the time when you're saying it is too good to be true, and let us be the one's to tell you, it is absolutely true. We look forward to seeing you soon! Please call us for more information.